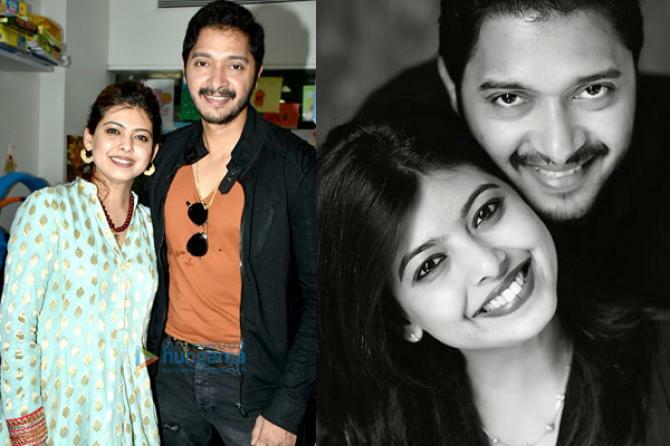 Here is a list of celebs Who embraced Parenthood Via IVF And IVF Surrogacy. 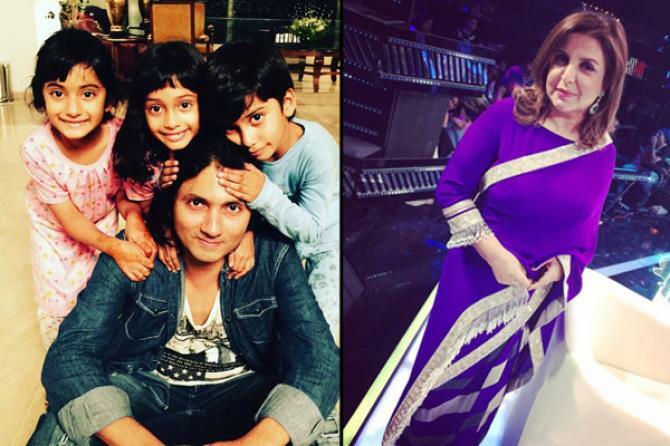 Bollywood’s ace choreographer and director Farah Khan got married to Shirish Kunder in her 40s. The couple tried two years for a baby. Finally, she decided to go with IVF. Farah gave birth to triplets, on February 11, 2008. She has even suggested this procedure to many other women who were not able to conceive naturally. 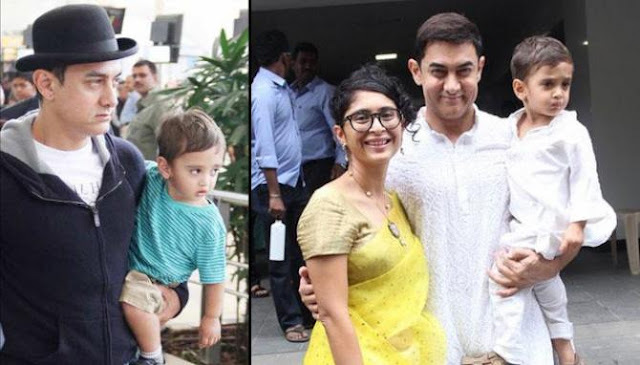 Aamir Khan, who had two children from his previous marriage, opted for IVF surrogacy with his second wife, Kiran Rao. The couple was shattered after Kiran’s miscarriage. On December 5, 2011, Kiran and Aamir were blessed with their adorable son, Azad. 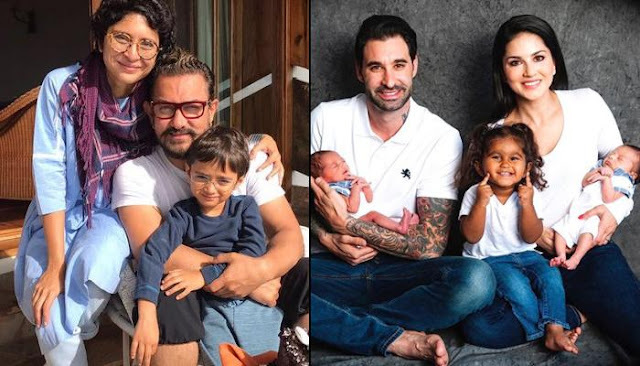 Aamir is also very open about IVF procedure and has recommended other couples to opt for it, too. Clearing the air over all the rumours surrounding the new entrant in Mannat, King Khan and his wife, Gauri are the recent additions to this list. 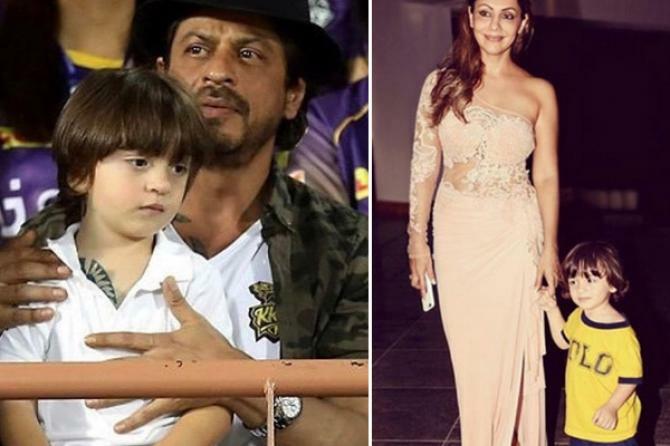 Much after the birth of their two kids (Aryan and Suhana), the couple also opted for IVF surrogacy, and had brought home the super adorable, AbRam! 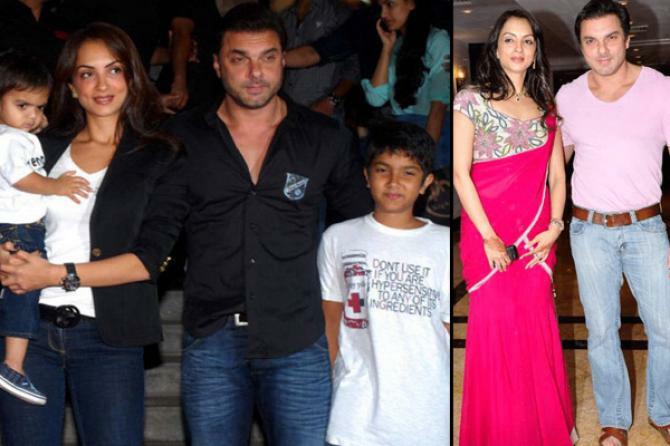 What started off as a ‘one-night stand’ is still going strong as a happy family! 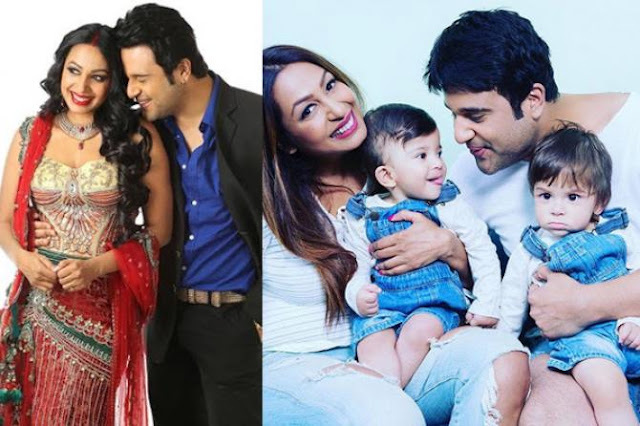 Krushna and Kashmera have become a household name for people who talks about string relationships in the telly world. After trying hard to conceive naturally, Krushna and Kashmera welcomed their twin sons- Ryan and Krishank, via surrogacy. The industry talks about how wonderful a person Sunny is and we can’t help but vouch for it! 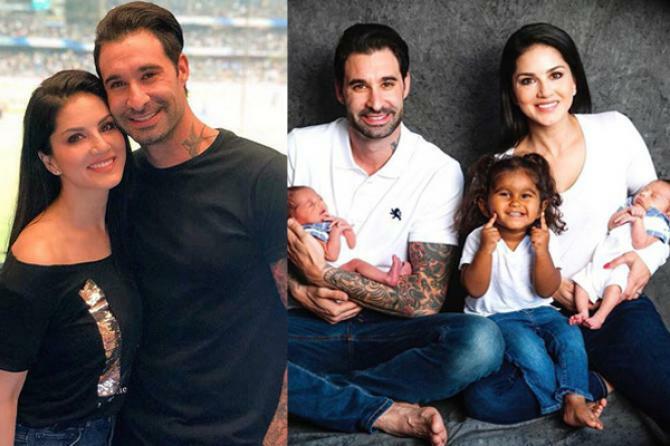 Amidst phenomenal success in the industry, Sunny and husband Daniel Weber have extended their family earlier this year by adopting a baby girl from Maharashtra and had given birth to two adorable twins through surrogacy. The Iqbal-actor and his wife Deepti have been married for 14 years and were waiting for their little bundle of joy. The couple was having certain issues because of which their doctor advised them to go for surrogacy. 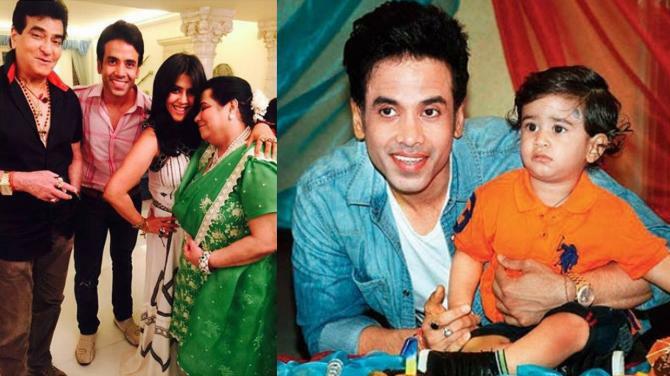 Tusshar Kapoor is one of the first few single parents in the B-town to welcome his own child, Laksshya, via IVF surrogacy. Not only is the doting father Tusshar on a super high life state but his entire family, Jeetendra, Shobha and Ekta whose happiness knows no bounds to have such a cute baby boy with them. 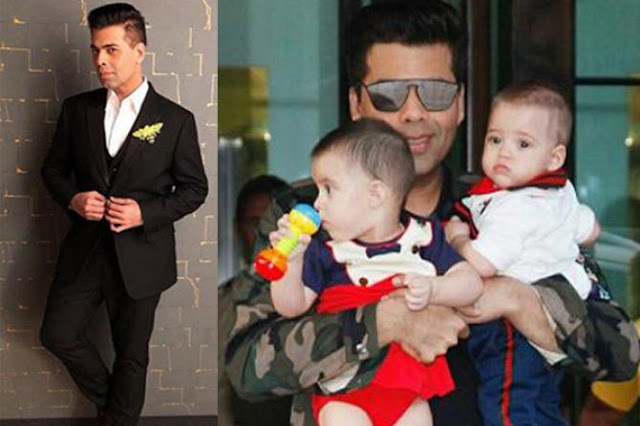 Karan Johar pampers every star kids, so just imagine what he must be doing with his own! Like Tusshar Kapoor, Karan welcomed his twins- a baby boy and a girl, Yash and Roohi on February 7, 2017. He is frequently seen posting updates to fans and followers about almost every new thing that his little kiddies are doing.